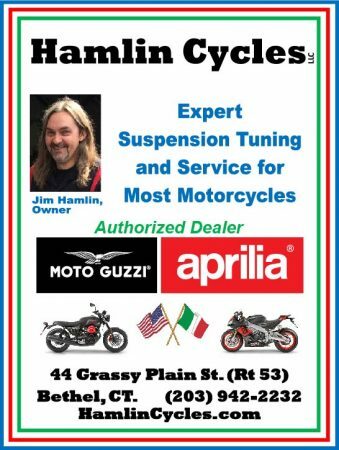 THOMPSON, CT – Some bikes just stand out in a pack, and for different reasons. While each of the dozens of bikes entered in Thompson Speedway Motorsport Park’s third annual Vintage Motorcycle Classic today provided a reason to stop and look, RIDE-CT & RIDE-NewEngland chose to locate the owners of three of them – two because of their rarity and the third because most everyone remembered the model. 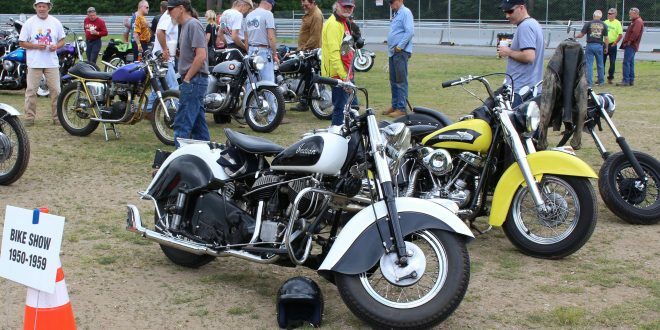 The uncommon models were a 1942 Zündapp KS 750 and a 1964 Norton Electra. The one that revived the memories was a 1972 Suzuki GT750. Introduced in the fall of 1971 as a 1972 model, the Suzuki GT750 lasted until 1977. 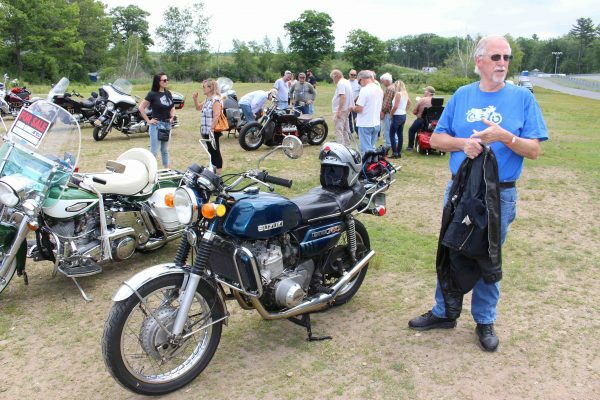 Powered by a three-cylinder, two-stroke engine, the model was nicknamed the “Water Buffalo” in the U.S. while in England it was called the “Kettle.” Tom Finta of Madison, CT got his blue one in 1982 and has put roughly 13,000 miles on it over the years. 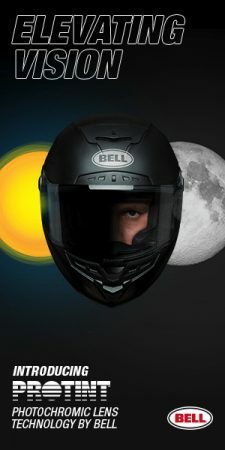 “It hasn’t really gone very far – 100-mile ride here, 100-mile ride there,” he said, noting that the model has a “really big following” in England. He added that the GT750 is also known as the “Water Bus” in New Zealand. 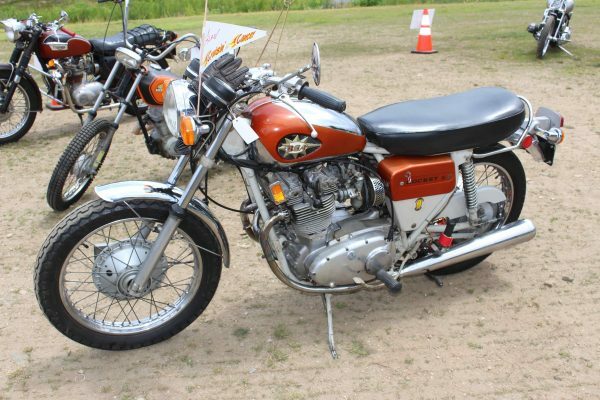 The GT750 was the first Japanese motorcycle with a liquid-cooled engine. It weighs about 500 pounds and Finta said it gets about 35 miles per gallon. It certainly got a lot of attention from show-goers who remembered the model. 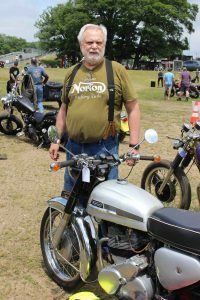 Bringing a 1964 Norton Electra ES400 was Doug Roper of Haddam, CT, who found it in the Midwest about three years ago. “It was pretty much a basket case,” he said. The British-made ES400 has a 383cc, air-cooled parallel twin engine that puts out 25 horsepower. 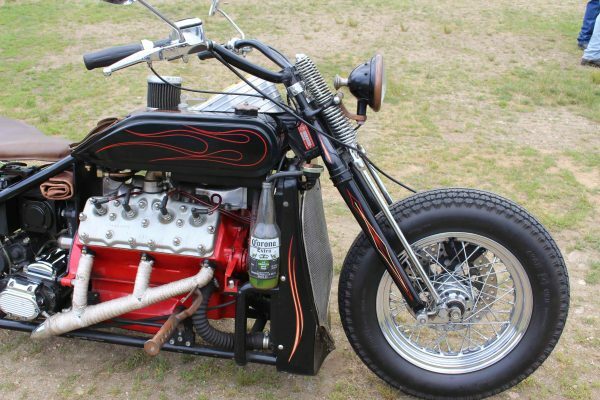 Top speed is said to be 90 miles per hour. Roper wanted one because it’s different. “I think they only imported about 6,000,” he said. “This is the only one I’ve ever seen in person.” The same could probably be said for those who attended the show. 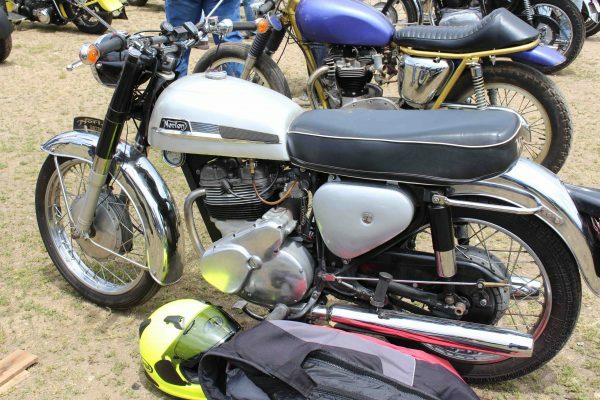 According to an article earlier this year in “Motorcycle Classics” magazine, the Norton Electra ES400 originally sold for $789 in 1964, but the model is now valued at anywhere from $1,500 to $7,000. 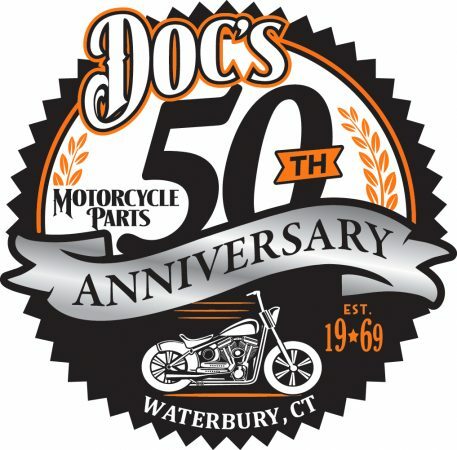 Many of the bikes in the show took pre-noon parade laps around the racetrack before returning to the show ground for judging by “American Iron” editor Steve Lita, New England Motorcycle Museum founder Ken Kaplan and myself. Being a casual enterprise, judging wasn’t based on anything more than gut, which gave rarities an edge, I suppose. 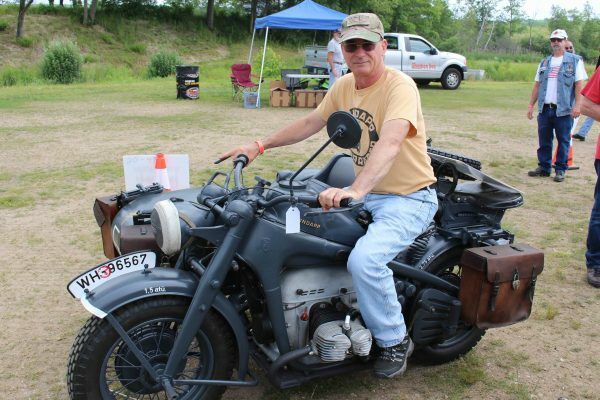 The German-made 1942 Zündapp KS 750 with sidecar owned by David Clauss of East Providence, RI had folks gawking. Clauss found the Zündapp online in Germany in 2001 and had it shipped. He bought it in August but it didn’t arrive until late November. The KS750 has 751cc boxer engine. It was built for use by the German army during World War II and 7,228 were made in 1942. The 26-horsepower KS 750 had a top speed of 59 miles per hour. 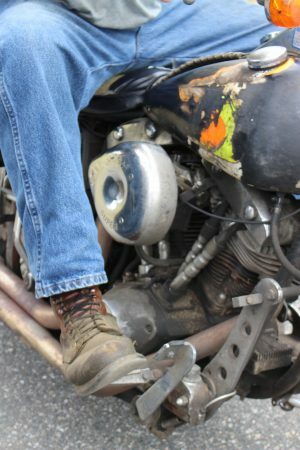 Clauss says he rides the Zündapp a lot but knows little of his bike’s history. “There’s no way to really research it,” he said. 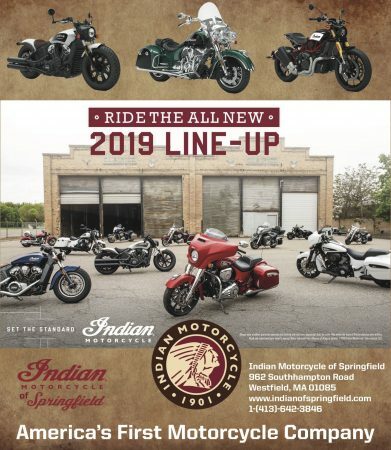 Quite a variety of bikes could be found at the show – from Harley-Davidsons and Indians to BSAs, Hondas and Triumphs. There were cafe models and customs, too. 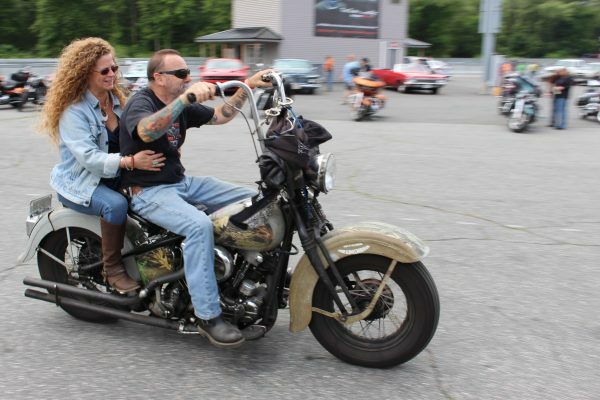 Some of the most noticeable weren’t entered in the show, they were just ridden. 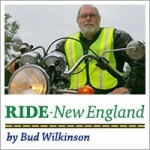 Since 2010, RIDE-CT & RIDE-NewEngland has been reporting about motorcycling in New England and portions of New York. 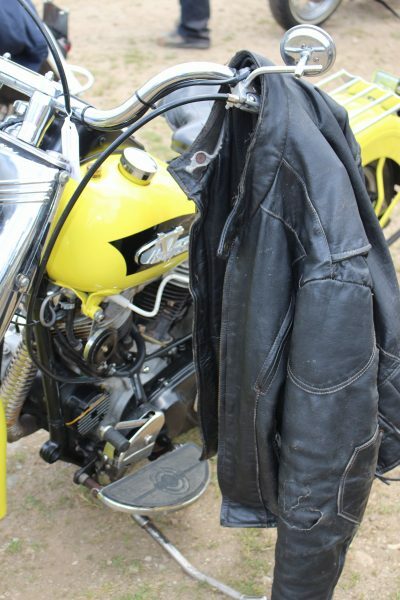 Wonderful day at Thompson, vintage motorcycles, fund raising ride for Day Kimball Hospital cancer center, a swap meet and many race ready privateers running their bikes around the track. Something for everyone…including good fellowship.